Here are the first leaked images of the upcoming Canon VIXIA HF G60 4K Camcorder. The official announcement of the next Canon Vixia Camcorder will be at NAB 2019. 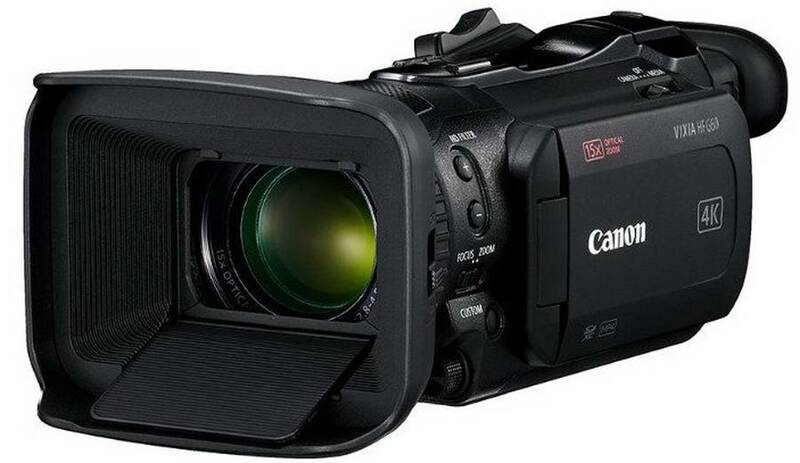 The Canon Vixia HF G50 4K Camcorder already records high-resolution 4K videos. The G50 features a DIGIC DV 6 image processor, an 8-blade circular aperture, 5-axis image stabilization, a 20x optical zoom in 4K, and up to UHD 4K30 resolution. As of today we don’t have enough information of the Canon VIXIA HF G60 4K Camcorder and what this new model will bring in terms of specifications.